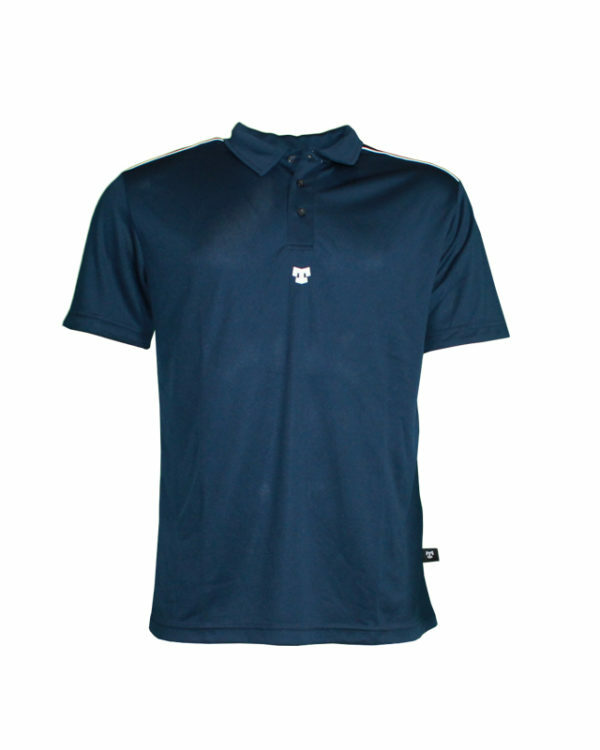 The APEX polo is crafted from a premium spandex interlock weave. 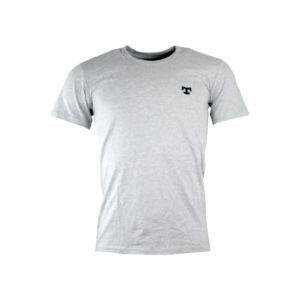 Featuring a raglan style cut, with milk mesh underarm and wrap around rear paneling. 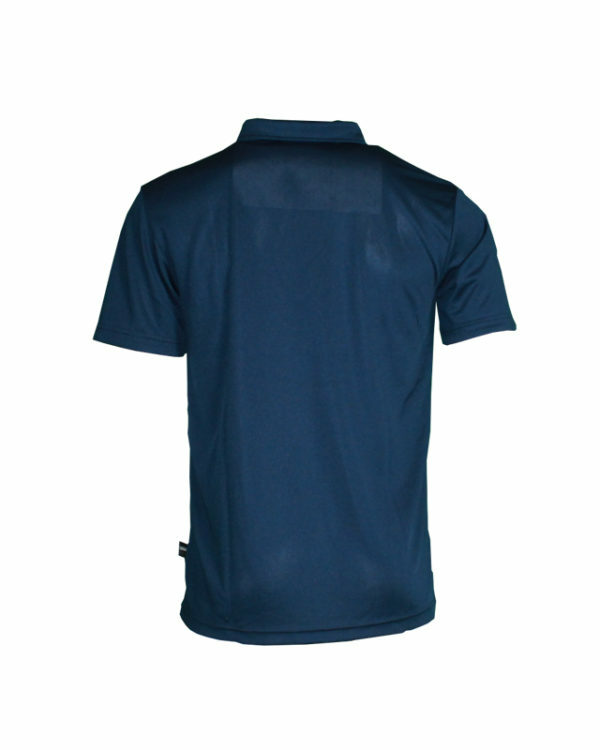 This polo offers greater breathability, moisture management, air regulation and user comfort.